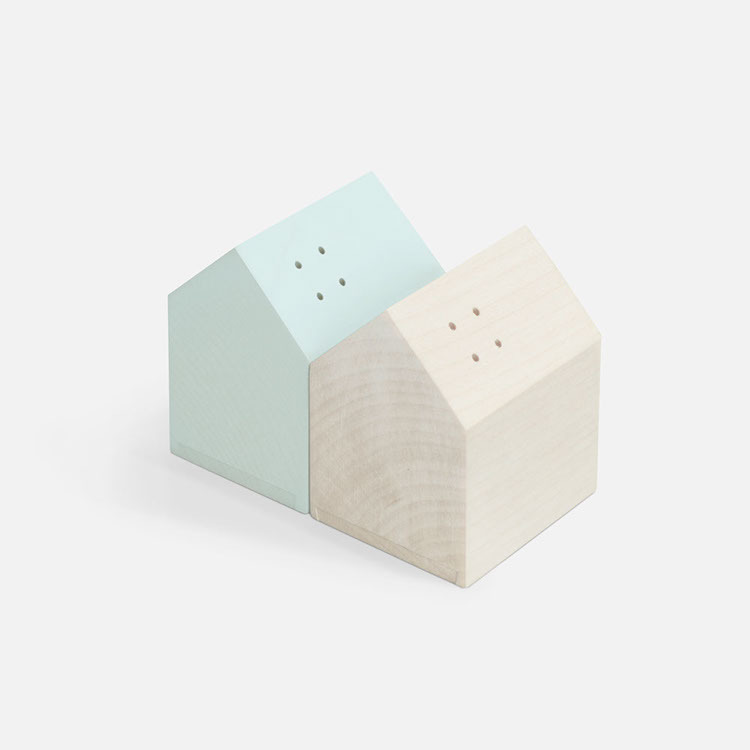 Salt & Pepper by Ribrand. 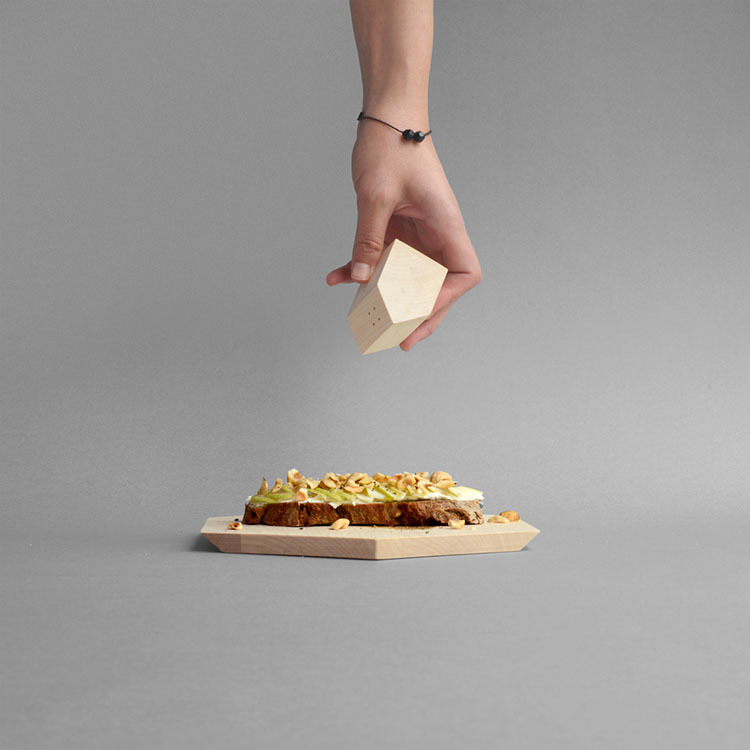 Spice up your life with this 2-piece set of wooden houses, crafted in solid Slovenian Maple wood. So fun, you won’t want to store them in your cabinet but rather show them off on your counter and kitchen table.